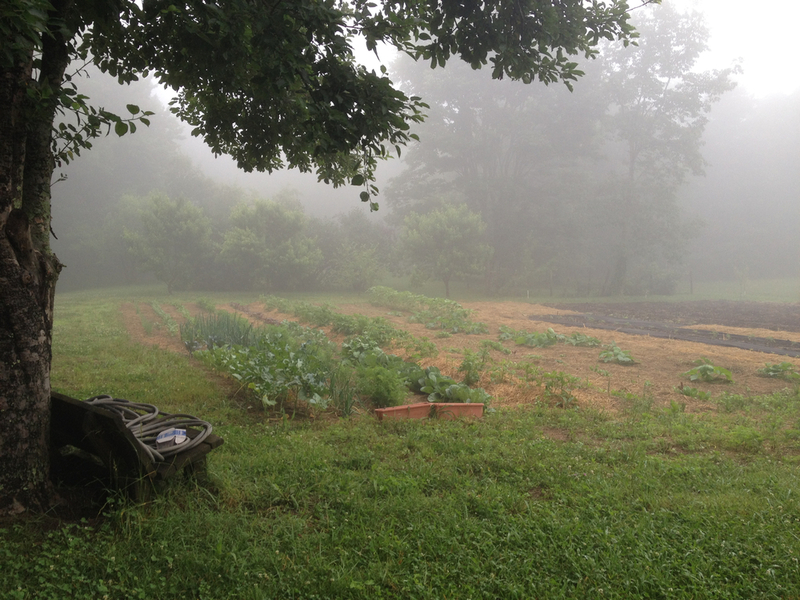 Dayspring Farm has a large garden that supplies our family's needs and we market the surplus. Our canner, freeze dryer, dehydrator and freezer are always busy. We garden using organic methods, making use of mulches, cover crops and compost to increase the garden area fertility. Our seeds are all non-GMO seeds (mostly organic) and we try to grow a variety of heirloom varieties and organic hybrids. A lot of our seeds are saved seeds, either from ourselves or other seed saver sources. We do use OMRI approved products and beneficial insects for insect control and additional fertilizing. Our apiary makes us very cautious about anything that we use in the garden. We also plant a variety of flowers to attract bees and beneficial insects. 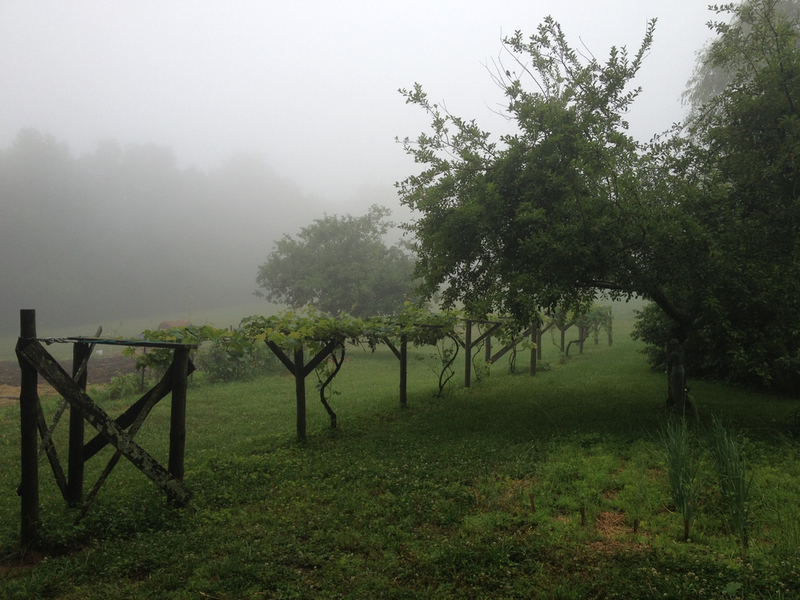 The orchard on the farm also provides us with a variety of fruits, including grapes, blackberries, blueberries and gooseberries, cherries, apples. peaches and pears.